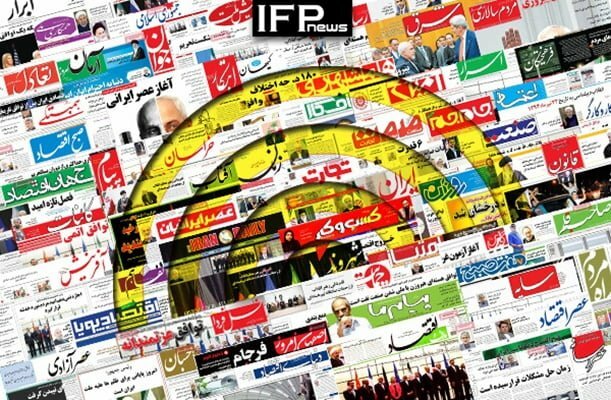 IFP has taken a look at the front pages of Iranian newspapers on Sunday, July 15, 2018, and picked headlines from 22 of them. IFP has simply translated the headlines and does not vouch for their accuracy. Several papers today covered the Guardian Council’s rejection of a bill ratified by the Parliament which allowed the government to implement a set of standards introduced by the Financial Action Task Force (FATF). The final match of FIFA World Cup 2018 between France and Croatia was also a top story in many papers today. Several articles were written today on the end of the one-month tournament, which attracted billions of people around the world. Remarks by President Hassan Rouhani and Health Minister Hassan Qazizadeh Hashemi about the US sanctions and the country’s resistance against them also received great coverage. 2- Iranian Hardliners Advise Rouhani to Be Like Trump! 3- $50-Billion Mystery: Will Russia Make Such Investment in Iran? Or Will We Receive Goods for Oil?